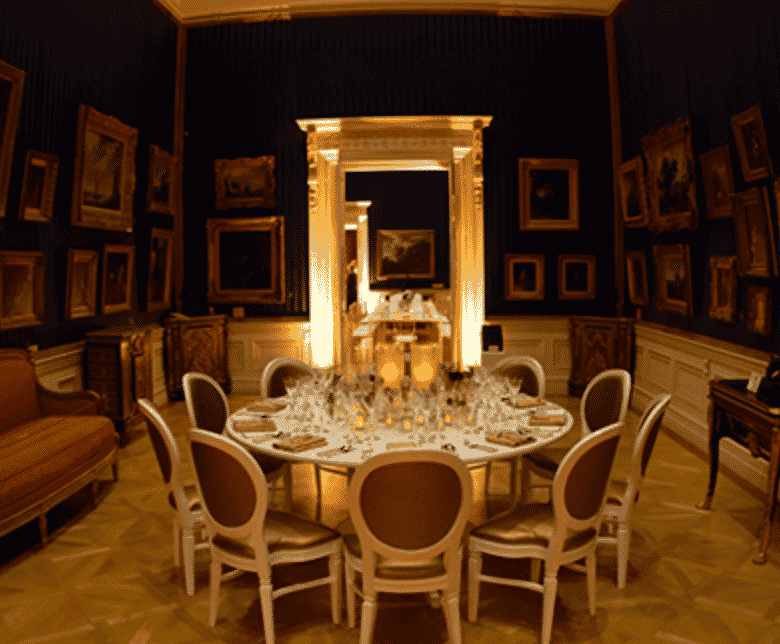 The Wallace Collection is a National Museum containing unsurpassed displays of French 18th-century art, furniture and porcelain. 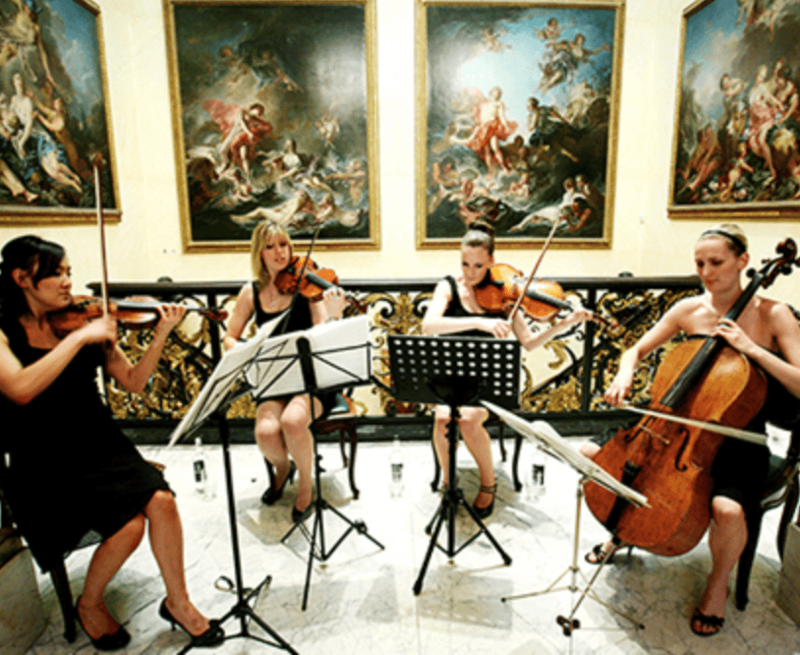 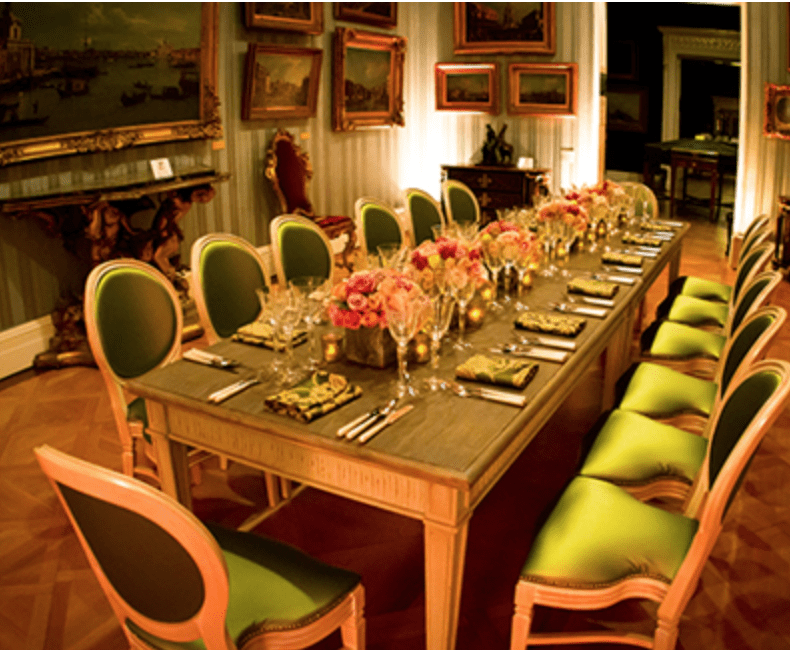 Situated off London’s busy Oxford Street, Hertford House, home to the Wallace Collection, is a spectacular setting for entertaining and can host a variety of events. 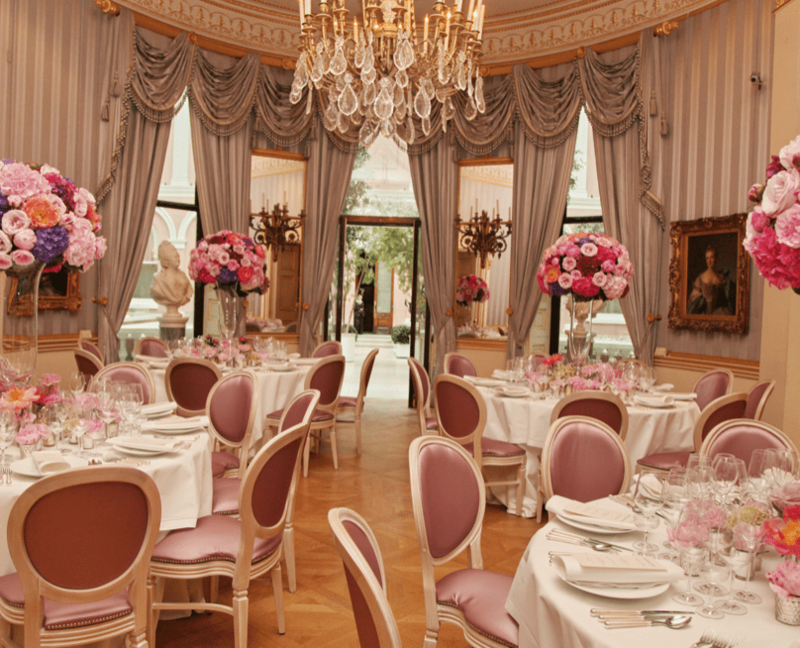 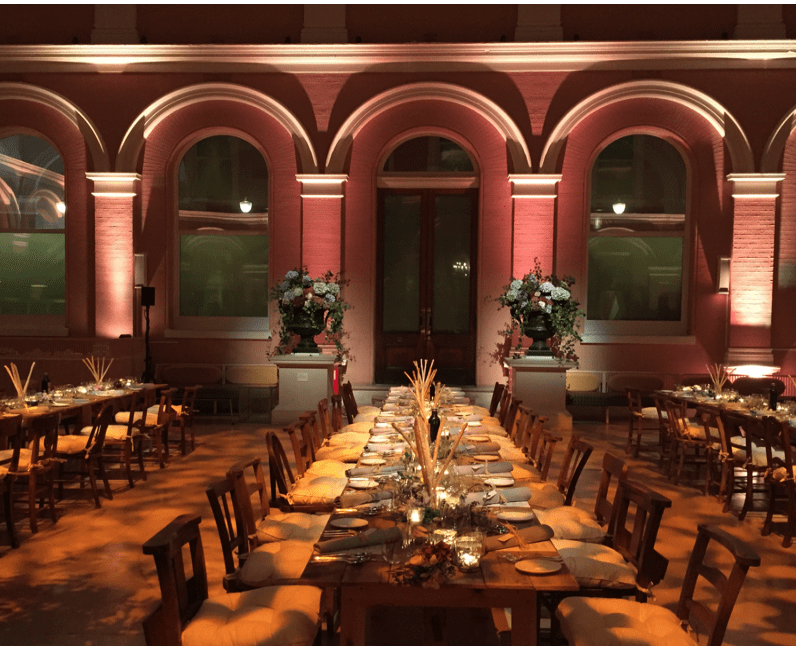 The gilt adorned galleries and the contrasting contemporary glazed Courtyard make Hertford House the perfect venue for corporate entertaining, exclusive private parties and unique wedding receptions. 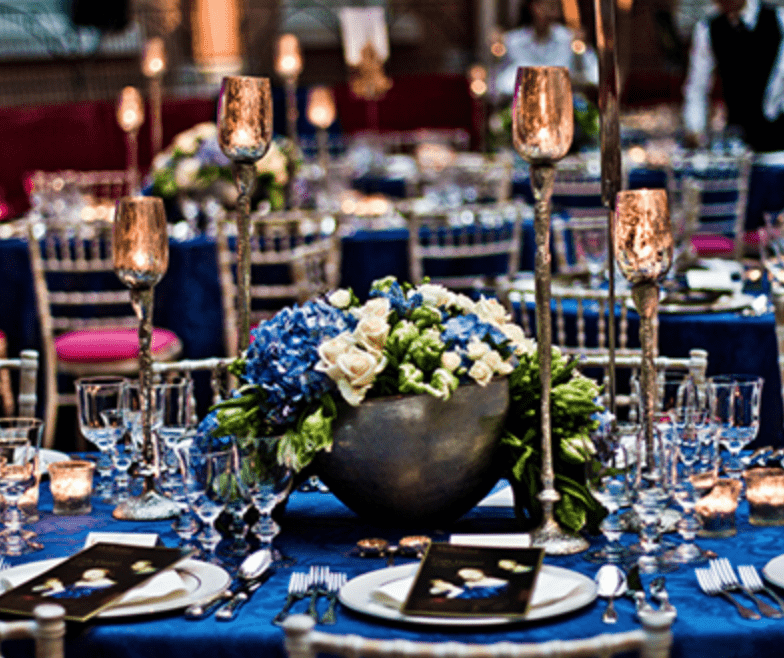 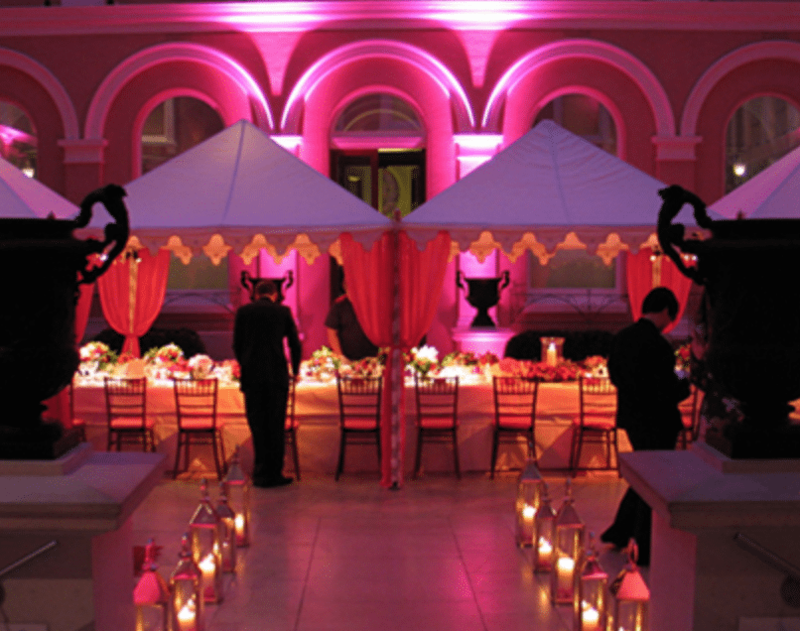 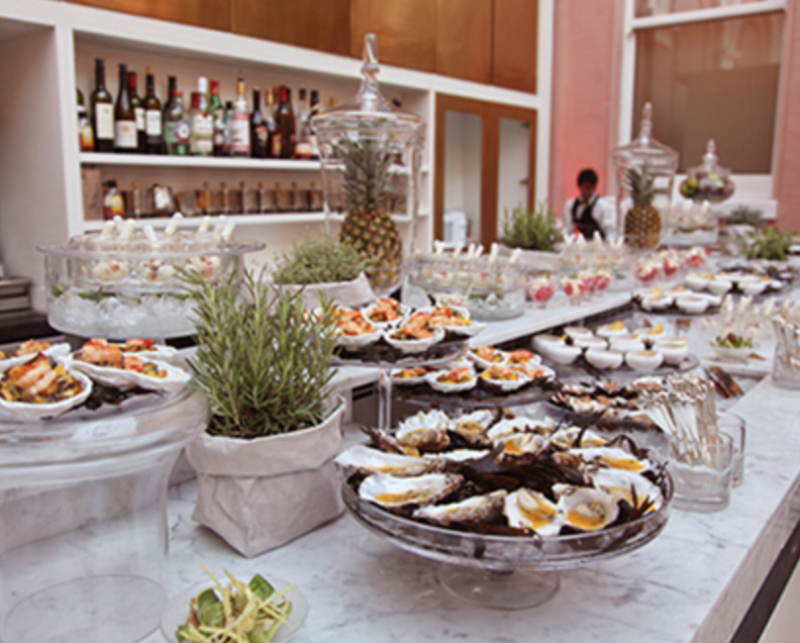 The Events Department will provide a professionally managed event that leaves a lasting impression. 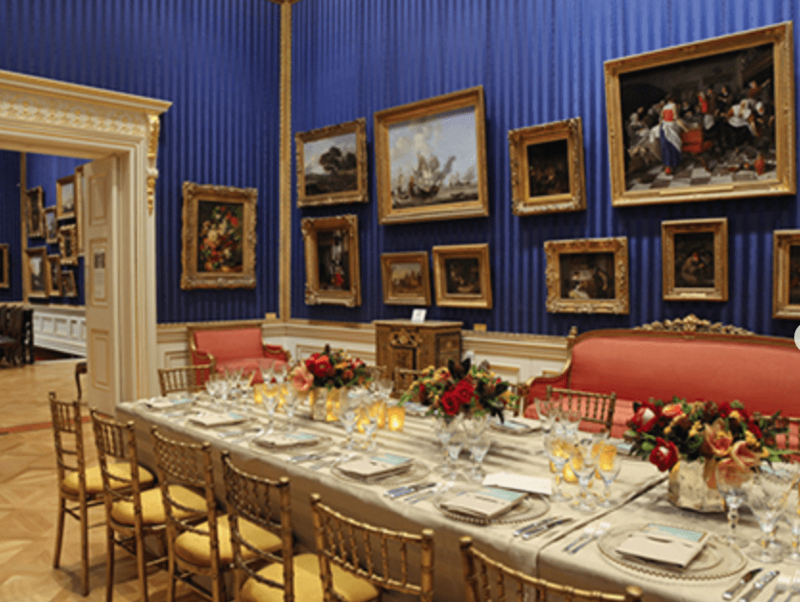 All income generated by hire of the Wallace Collection goes towards its conservation and care and to the development of the ongoing education, events and exhibitions programmes.